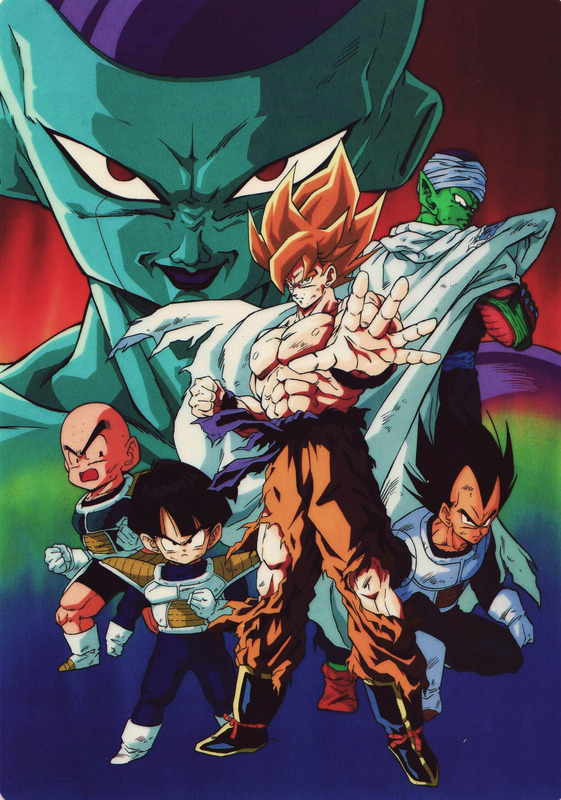 The anime I’ve been watching the most consistently as of late has been Dragon Ball Z Kai. It’s a fun show with some solid action making it impossible to deny the series’ contributions on the anime industry. 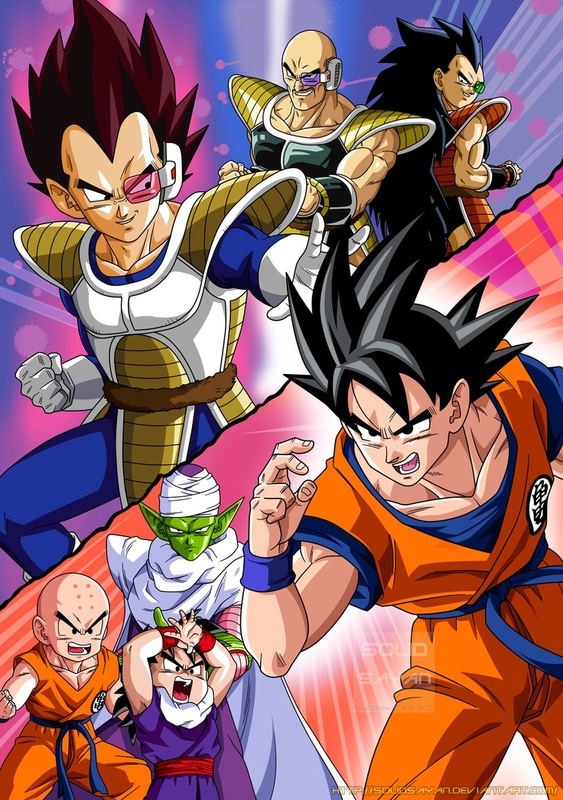 Because this is the only anime I’ve been devoted to watching lately, this round of scores is going to exclusively look at the first two major story arcs in Dragon Ball Z Kai. I like a lot of the ideas in this first story arc of Dragon Ball Z Kai. In a race against time to train against the Saiyans arriving on earth in a year, the show does a great job of showing the effort the characters take to be ready for this attack. When it comes, the death toll racks up, and the fights get pretty grand in scale and power. The deaths are of little consequence in the series as a whole because the Dragon Balls allows them to be revived, but this season still does a great job of presenting high stakes and making the viewers care about everything that’s happening. The Saiyan Saga is not without its flaws, but it’s impossible not to like the characters and the concepts behind the story, even if its execution is at times imperfect. Finally, I’d be remiss if I didn’t mention the great English dub for Dragon Ball Z Kai. It’s quite good, and all of the voice actors convey their characters’ personalities perfectly. My favorite character, Gohan, improves a lot in this arc, and the introduction of the iconic Super Saiyan form is memorable and epic. Vegeta’s pretty bad a** too, and his anti-hero attitude makes him pretty fun to follow throughout the arc as well. Frieza is a fantastic villain as well. The issue with this saga is the pacing – there are several moments in this season that supposedly take place in a certain amount of time, in particular the whole “Namek is going to explode in five minutes”, and it clearly takes much longer than that. There are others too, but this event is the biggest transgressor since the story suddenly loses all of its urgency because the set time is arbitrary and doesn’t mean anything. We’re still plowing through Kai (because even Kai is still time-consuming), so look forward to Part 2 of Dragon Ball Z Kai scores in the future! I know I’m excited.